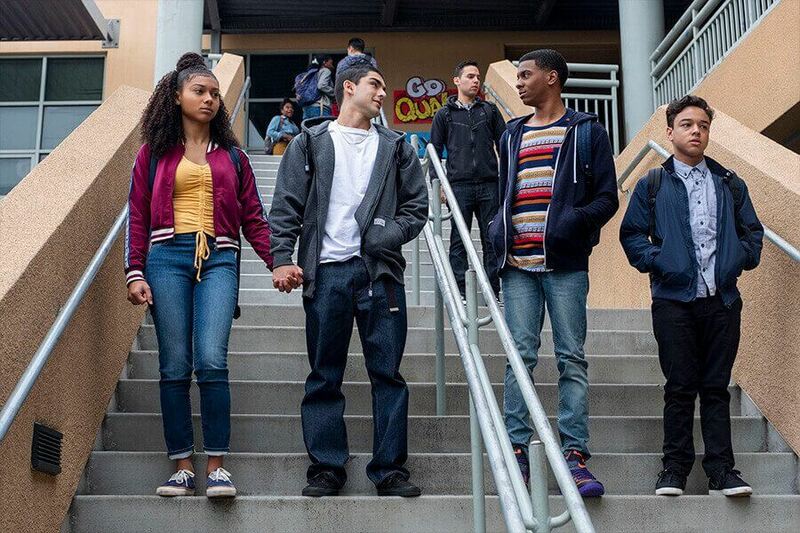 On My Block is now back for its second season and once again, it’s left us with a massive cliffhanger going into a possible third season. 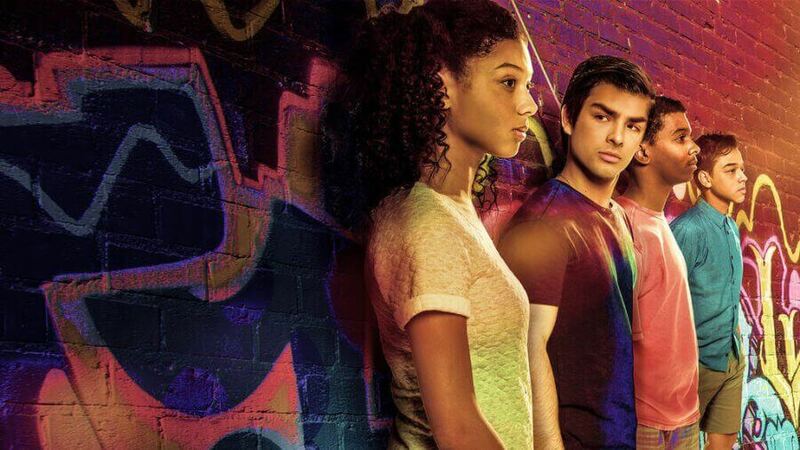 Here’s what we know so far on On My Block season 3 including when it’ll likely come to Netflix, whether it’s been renewed, what we can expect and more. This is a spoiler free article up until we talk about the potential plot of On My Block season 3 a little later on. To recap, On My Block just returned to Netflix on March 29th, 2019 for its second season. The teen drama/comedy struck a chord with fans last year which led to being nominated for multiple awards. 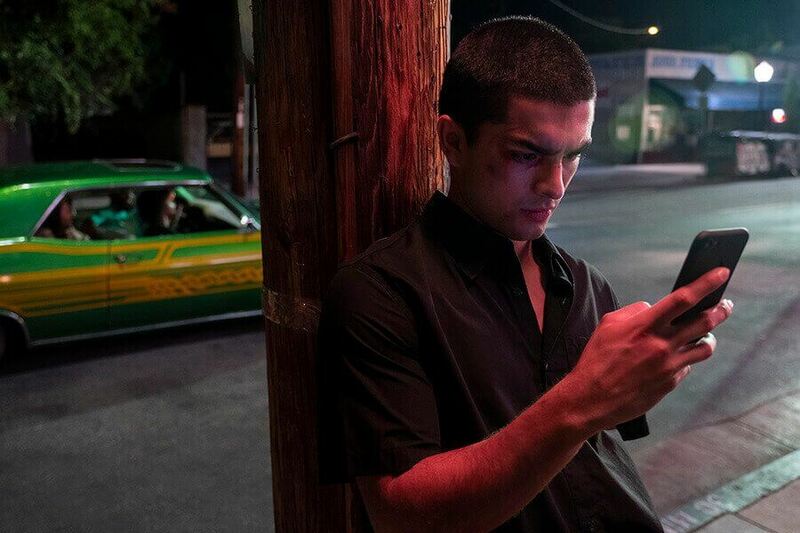 Has On My Block been renewed for season 3? It shouldn’t be a surprise just yet how On My Block hasn’t been given a season 3 renewal. Netflix fairly rarely gives multi-season orders to shows and On My Block is no exception. Season 2 in a similar vein to On My Block season 1 ended with a massive cliffhanger instantly setting up a third season to be released. Google Trends currently indicates hype for the second season isn’t quite as high as the first but social media interaction for the show is up, however. It took roughly a month for Netflix to renew On My Block for its second season when it did so in April 2018. If it sticks to a similar time frame this go around, we should hear about the future of On My Block in either late April or May 2019. One of the best places you can track progress on season 3 is through the official On My Block writers account who took to Instagram yesterday to celebrate the release of season 2. When will season 3 of On My Block be on Netflix? Naturally, we don’t have any idea of when On My Block season 3 will be on Netflix just yet because it hasn’t been renewed. With that said and assuming it gets a swift renewal, the series seems to be keeping to a fixed annual release. Both seasons 1 & 2 released in March so it’d be a safe bet to assume that season 3 of On My Block would be on Netflix by March 2020. What will happen in Season 3 of On My Block? Let’s talk about that insane ending. Monse Finnie (played by Sierra Capri) is done with the gang life but none of the three boys seem to believe her. It’s not until she walks away from that we see a van pull up out of focus that kidnaps Jamal, Ruby, and Cesar. Once Monse finally turns around, she also gets a bag over her head. Cut to credits. Monse throughout the series has been reflective on her future and was looking to move to a new school to start life afresh and in episode 10 did come to a conclusion about her future. There’s a lot of theories surrounding the finale of season 2 online already. This includes a theory on how the IRS (because of the voicemail) or more likely another rival gang committed the kidnapping. Some have speculated that Lil Ricky is not dead, some have suggested it’s the kids from Brentwood or the Cuchillos. Naturally, it’s hard to see how season 3 will pan out but it’s likely early on we’ll find out who the kidnappers are and hopefully, it begins a shift for the gang to see the errors in their ways. But probably not. Although it’s far too early to tell, it’s likely the series will stick to a 10 episode format and most of the cast will likely return. Do you want to see On My Block come back for season 3 on Netflix? Let us know in the comments down below.